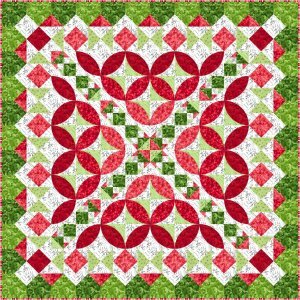 Needle in a Hayes Stack is a family owned and operated business that exists to inspire, support, and supply quilters with beautiful patterns that inspire their creativity and help them succeed at their crafting endeavors. 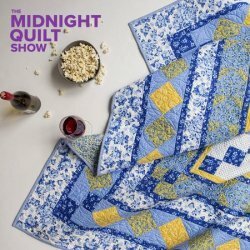 Each pattern is lovingly created by a passionate designer who believes in providing our customers with only the highest quality quilting patterns available. Around here, we're always coming up with new patterns to share, so check back often to see what's new! 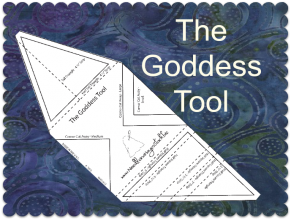 I have developed a new tool and new patterns to go with the tool. Click on the tool to check it out. Then you can go watch a short video to see how cool a tool this is! 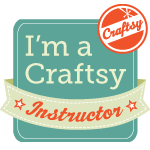 I am so excited to share my CRAFTSY class! The class is available for you to purchase! 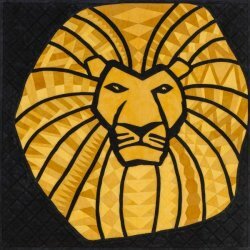 The Lion King Challenge Book! 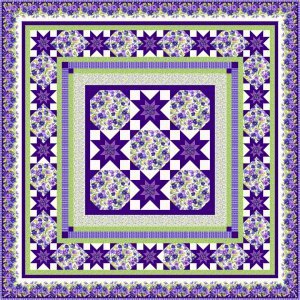 as well as other patterns I have designed. 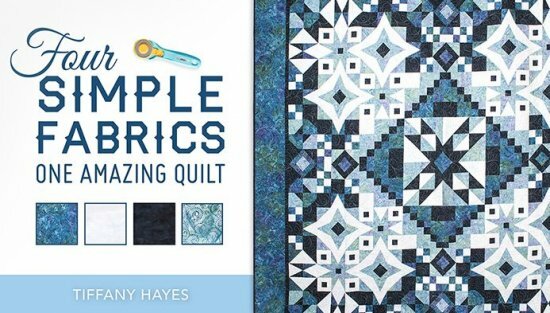 Needle in a Hayes Stack is a happy to offer wholesale orders to Quilt Stores.